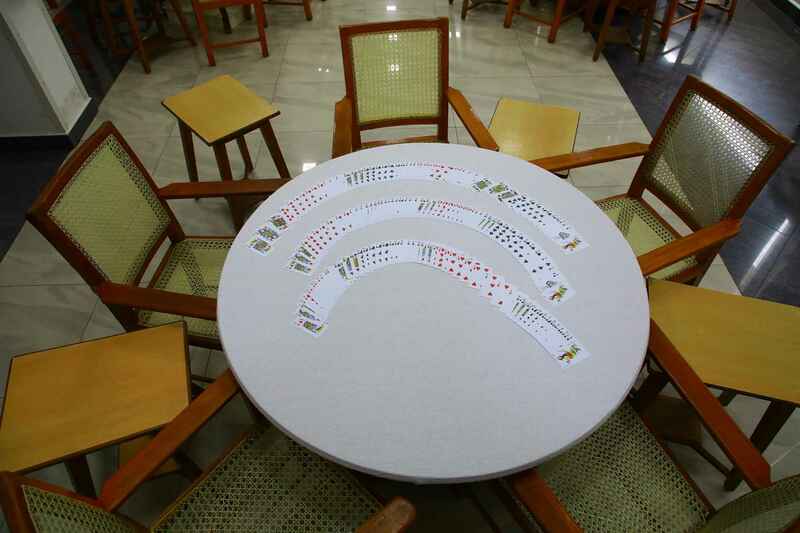 Two cards rooms namely Table-I and Table-II are located on the first floor. 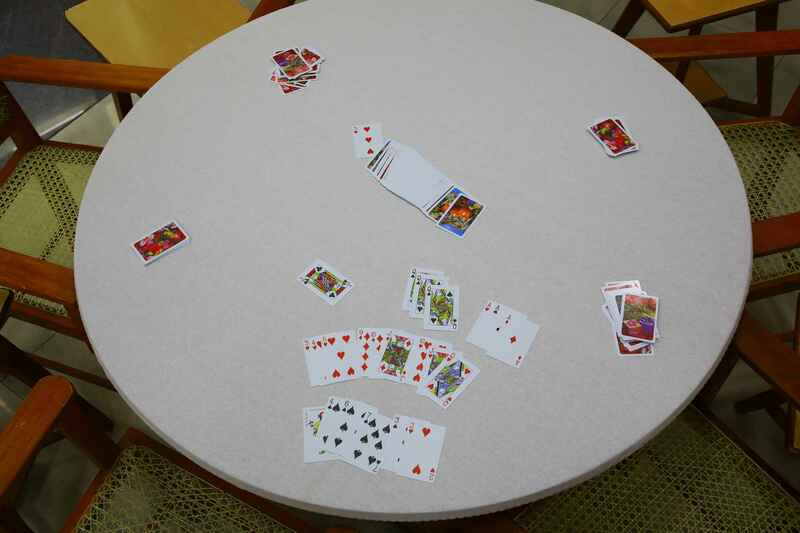 The game can start with minimum 2 members to maximum 7 members. 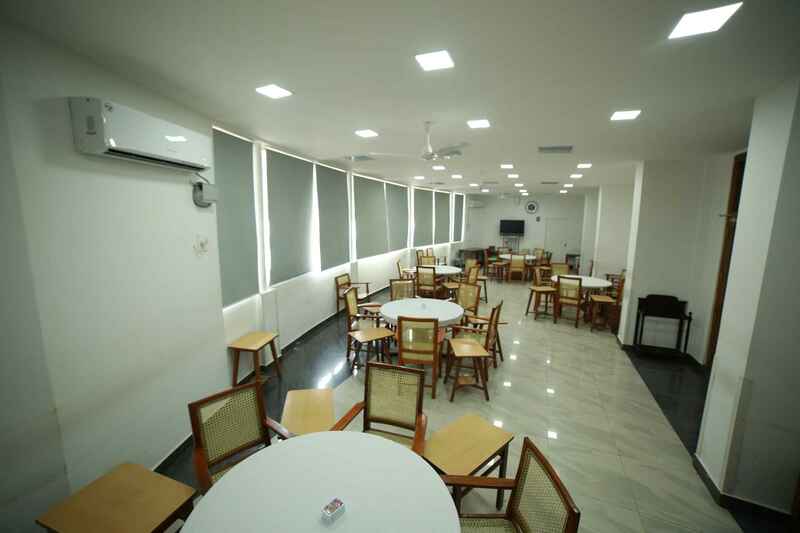 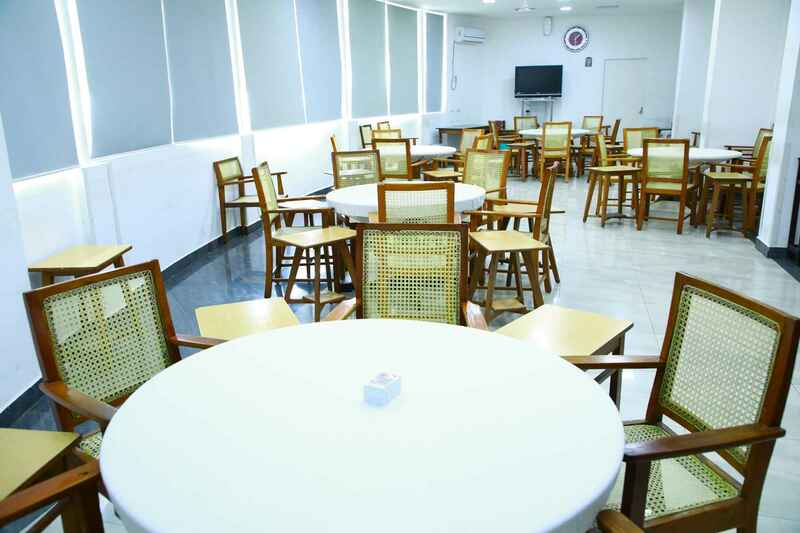 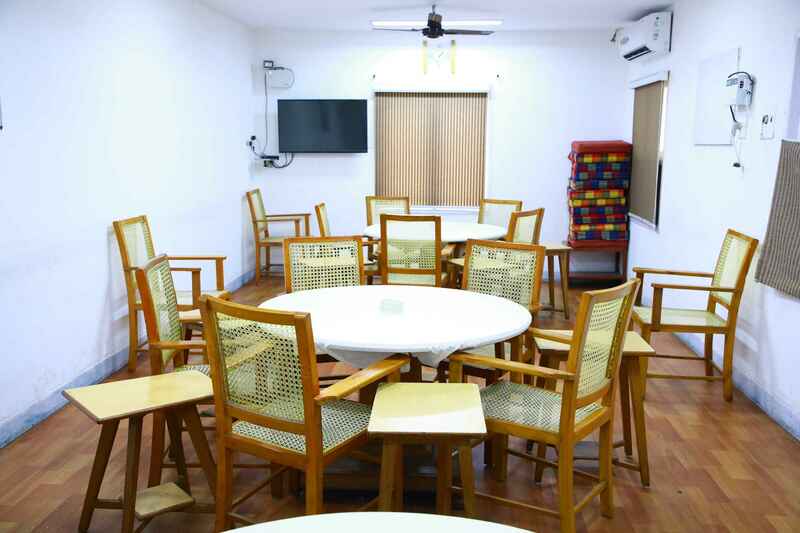 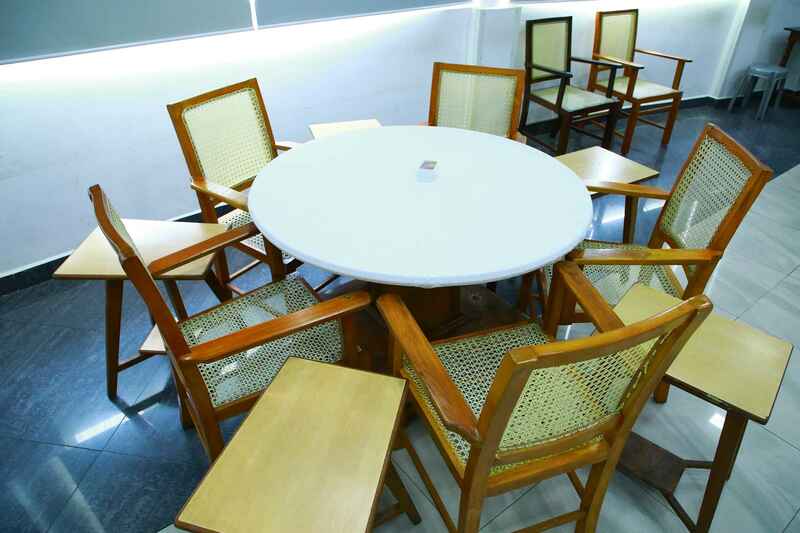 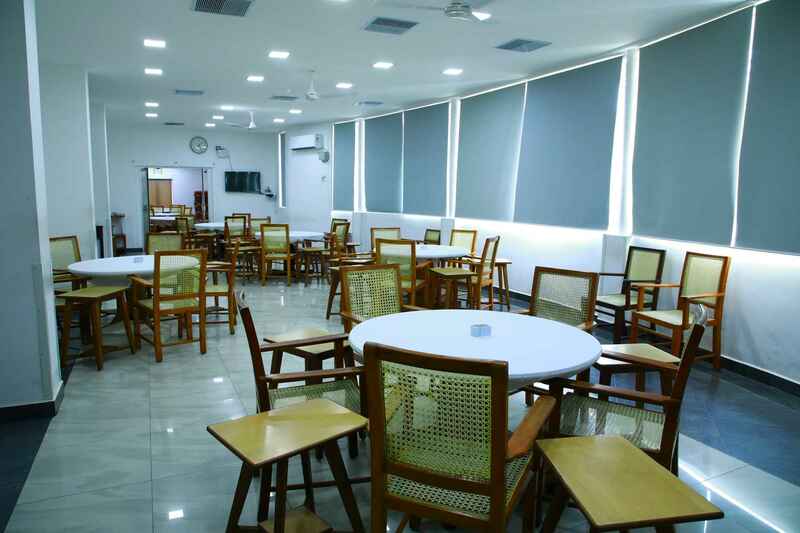 A 29 inch LCD TV and two 29 inch TVs are provided for Members entertainment in Table-I and Table-II respectively.